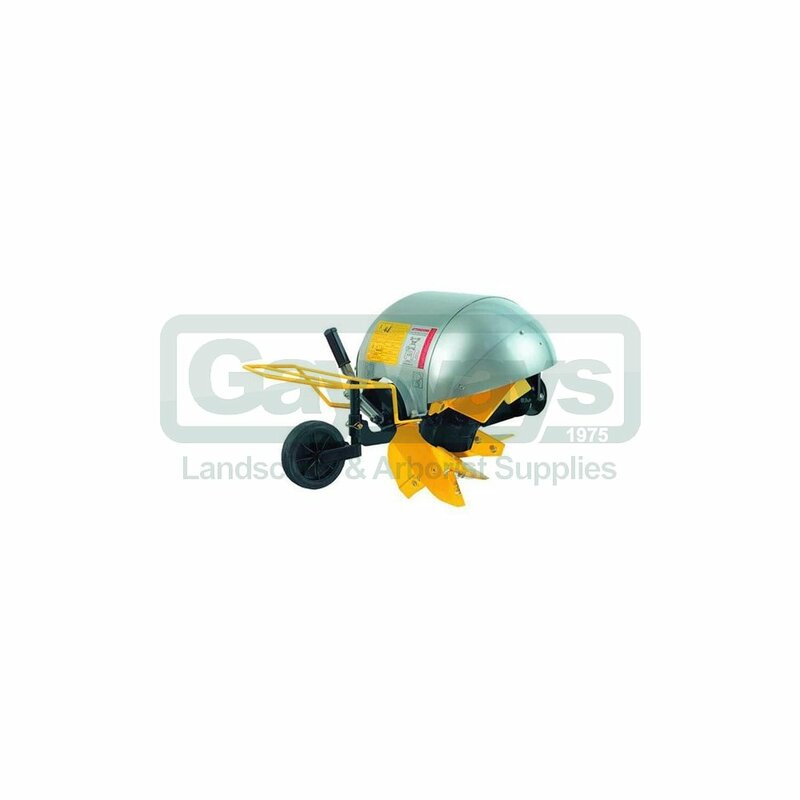 This powered plough has rotating blades (ploughshares) which dig through the earth and discharge it to the side. 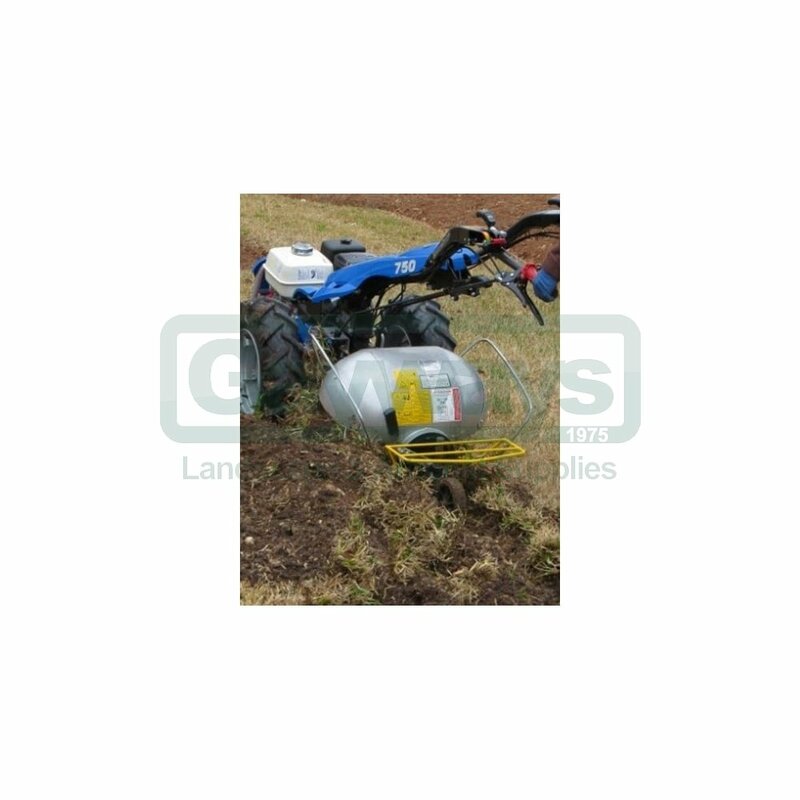 In a single pass the rotary plough will create an area of worked soil, leaving the ground ready for planting. The depth is easily adjustable from 25cm (10”) to 30cm (12”) by changing the setting on the rear wheel. 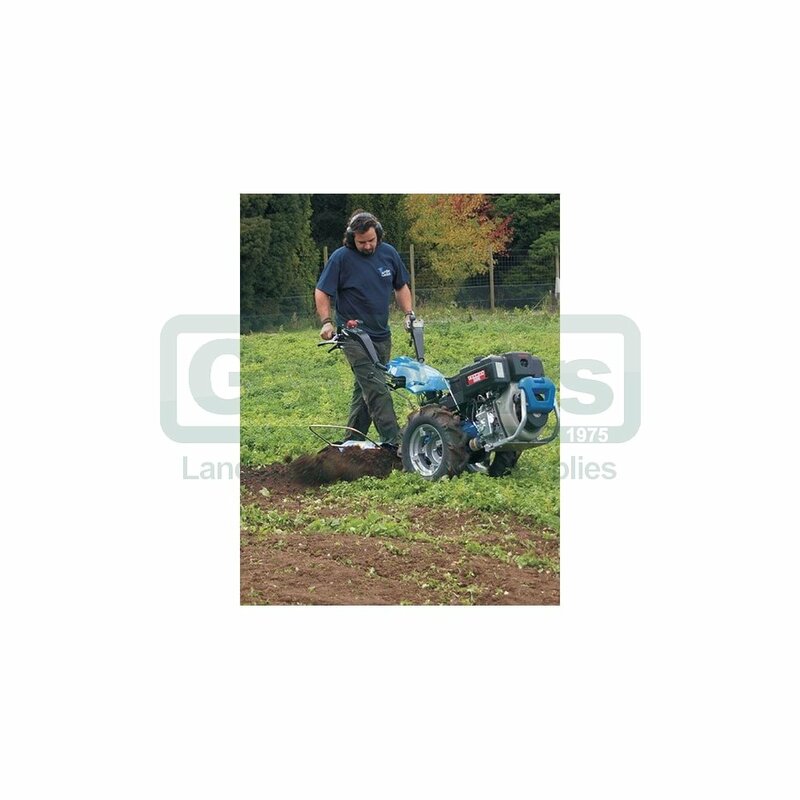 The corkscrew action of the blades helps to pull the plough through the ground while the blades turn at up to 300rpm to break up the toughest, hardest ground. The horizontal digging action of the rotary plough causes little or no hardpan. There are two versions of the powered rotary plough available – the single plough and the reversible, or swivel, plough. The single plough has one rotor which discharges the soil to the right-hand side. The discharge can be controlled by a removable side flap and adjustable top cover. 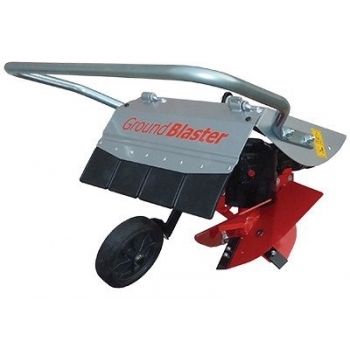 This is ideal for “wintering over”, drainage ditches, or creating raised beds. 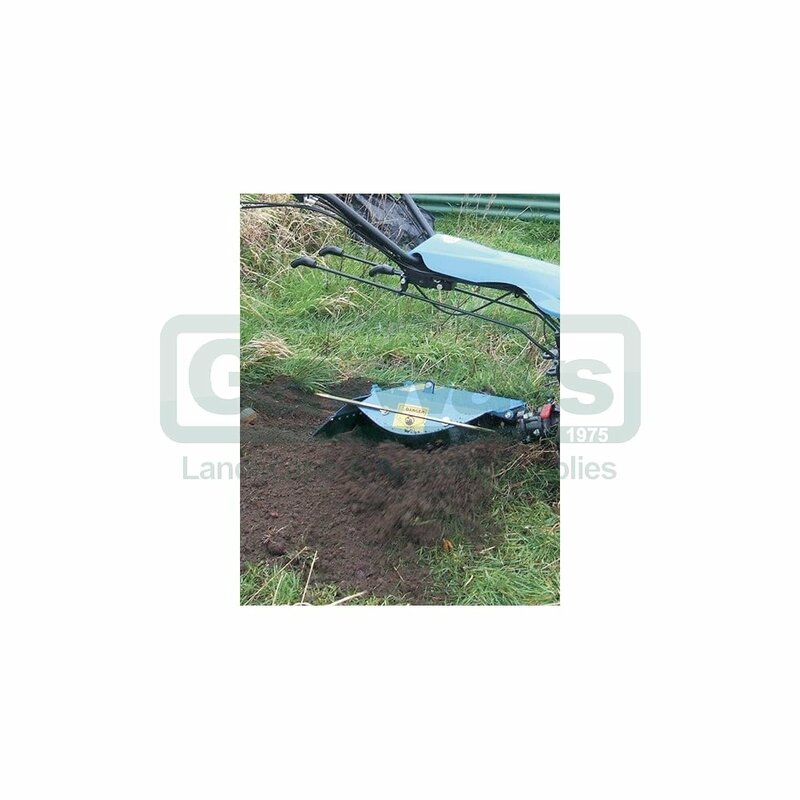 The reversible plough has two rotors which can be set to discharge the soil to the left or the right. At the end of each row the rotors can be easily changed via the lever on the back of the plough. 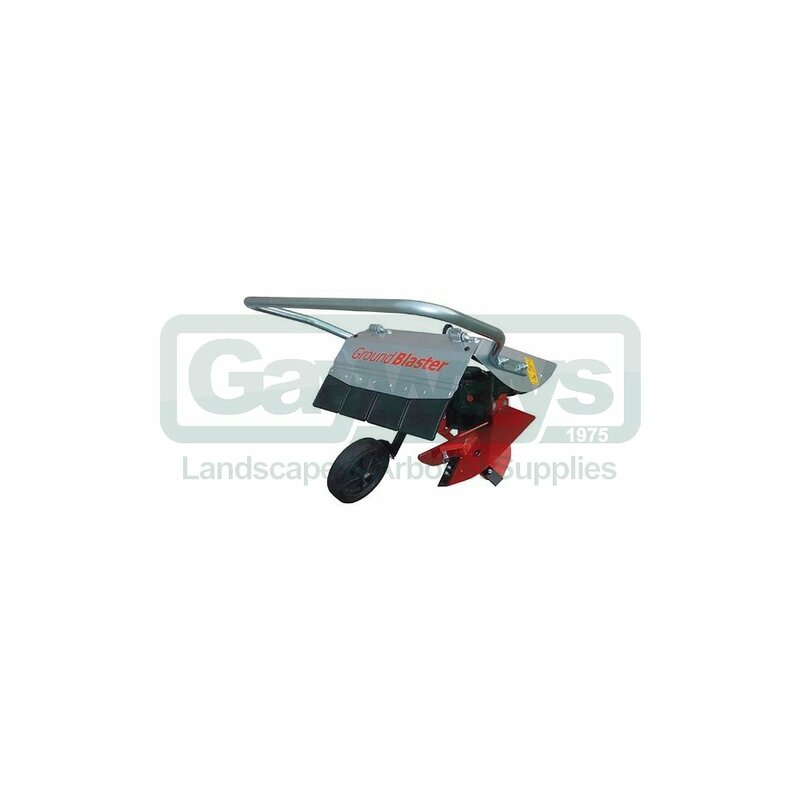 This heavier plough will do everything the single plough can do, and is ideal for use on slopes and larger areas. Please note: The BCS 750 power unit, and the CAMON C15, have their own specific coupler. 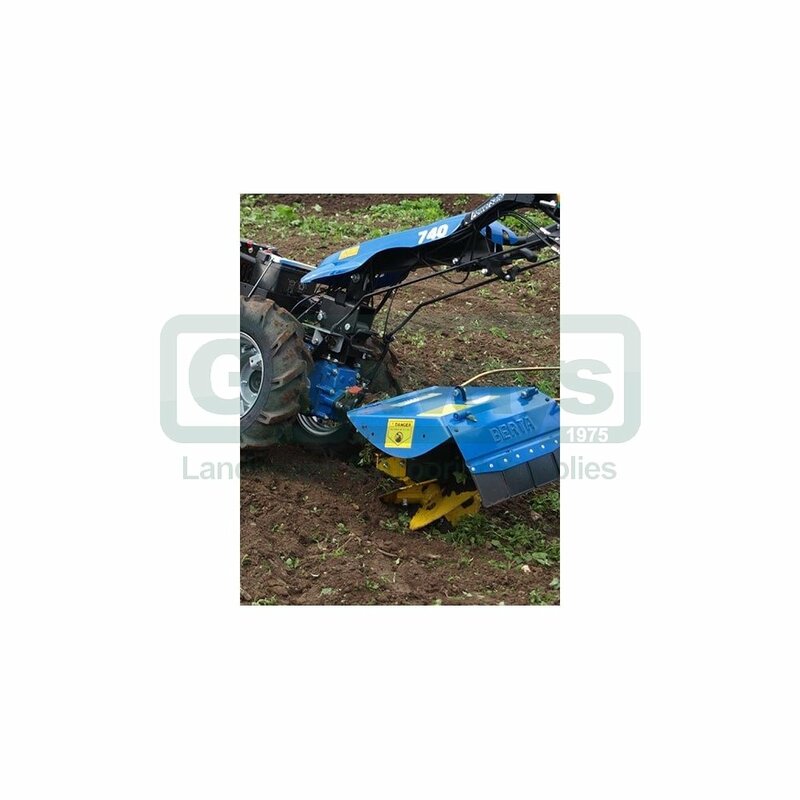 Slatted Mouldboard Reversible Plough, Adjustable Ridger, Potato Lifter.